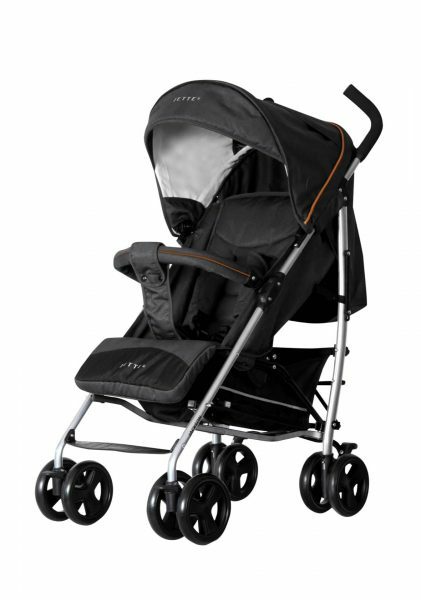 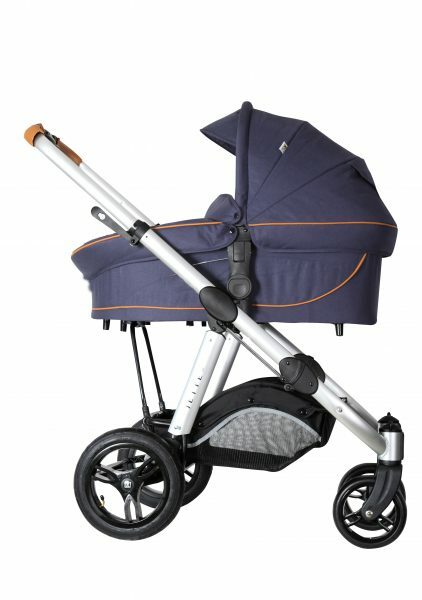 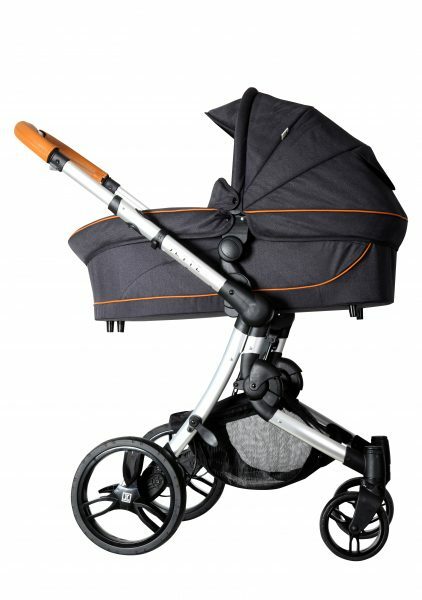 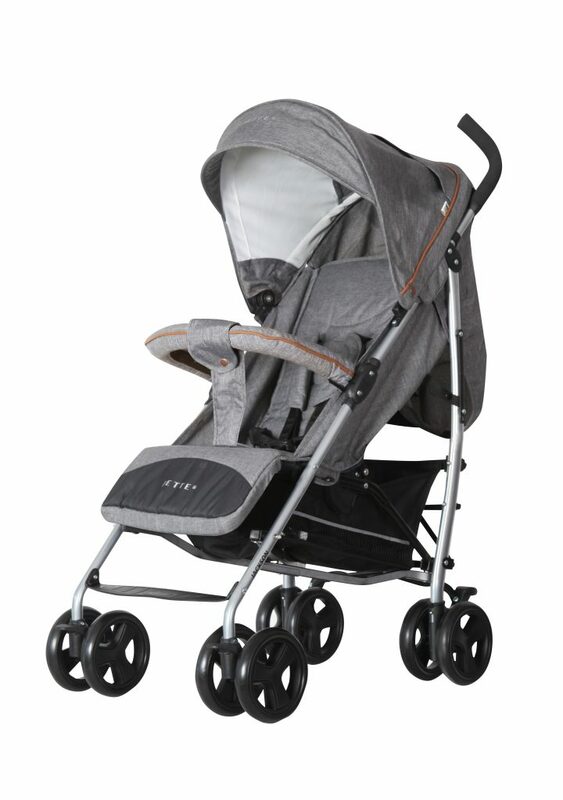 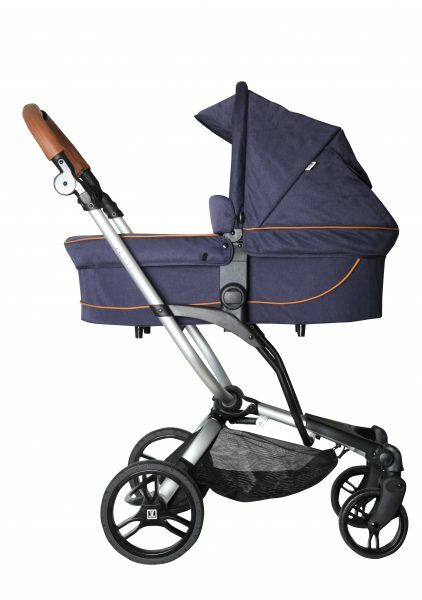 Trendy lay-back buggy with a weight of only 8 kg including bumper and possibility to fix a baby car seat! 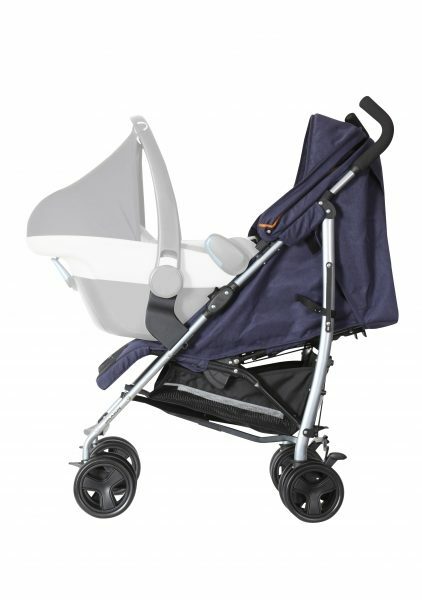 NEW: Including bumper and one handed backrest adjustment. 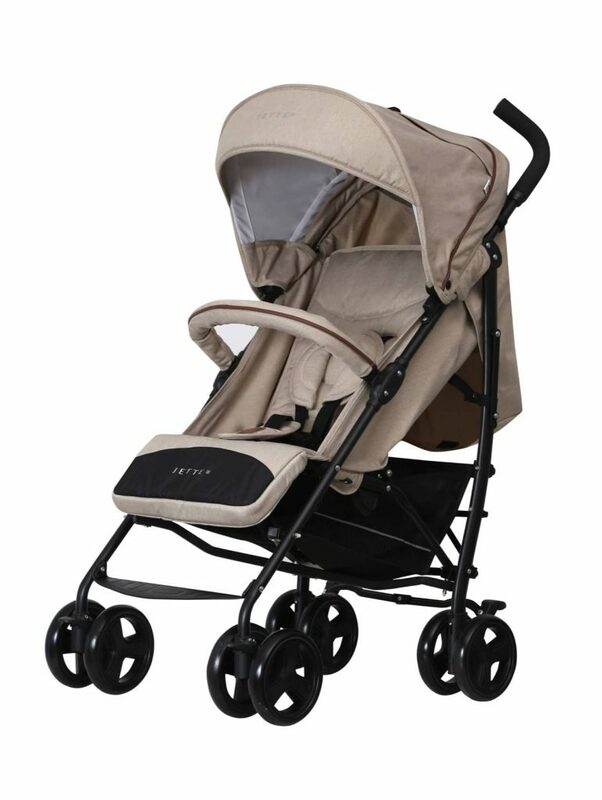 NEW: Possibility to add selected baby car seats (MAXI COSI Pebble & Pebble+; CYBEX Aton & Cloud Q; KIDDY Evoluna I:Size, Evo-Lunafix, Evolution Pro & Pro2)!! 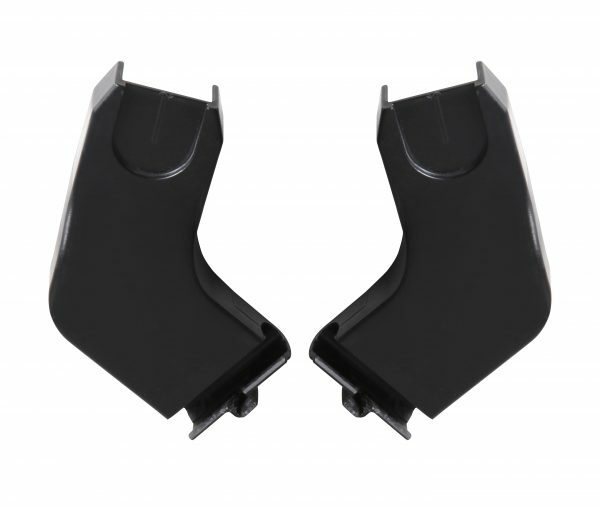 Adapters available as accessory.